"The ground is too wet...If you bury the dead here, they can come back." Her father always warned her that the bayou was a mysterious and dangerous place. She never suspected that the greatest danger of her life was lurking in New York City. Before their bags are unpacked one of two Cajun girls in fresh from Louisiana is found savagely murdered in New York. All the clues point to a wild animal, a perplexing development for a third floor apartment. 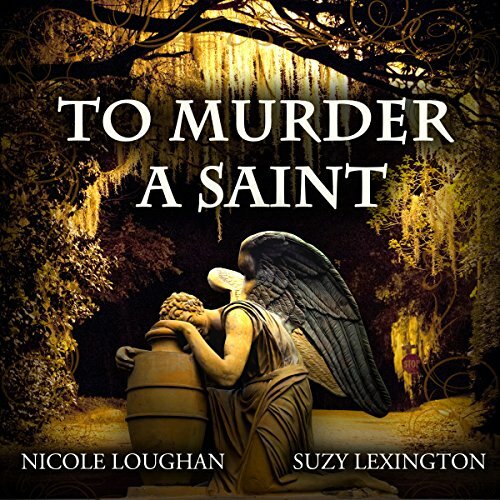 Lacking a suspect the police accompany the murdered girl's French speaking roommate back to her reclusive Southern Louisiana town in search of a lead. They are met with a warning that the killer is not finished yet and learn that this is not the first mysterious death in the family. Her father always warned her that the bayou was a mysterious and dangerous place. She never suspected that the greatest danger of her life was lurking in New York City. Before their bags are unpacked one of two Cajun girls in fresh from Louisiana is found savagely murdered in New York. All the clues point to a wild animal, a perplexing development for a third floor apartment. Lacking a suspect the police accompany the murdered girl's French speaking roommate back to her reclusive Southern Louisiana town in search of a lead. The bayou holds many secrets. One of them is what really happened to Lisette, a beautiful Creole teenager who died on the last day of school. 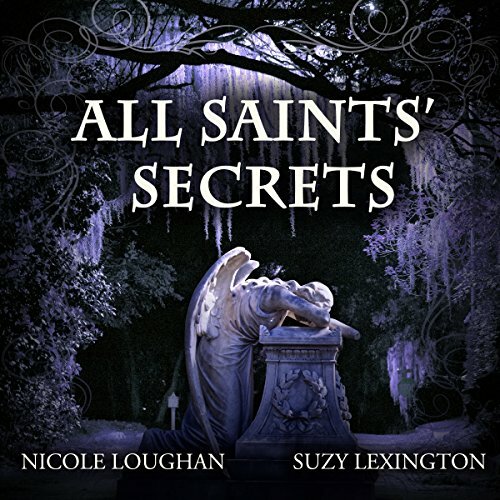 Everybody in Fanchon's reclusive bayou parish knows Lisette died in a boating accident, but when the police take a closer look, they unearth the dead girl and find a surprise in her grave.